There are hundreds of millions of shipping containers that are transported annually. Some of the journeys of the freight across the ocean can be lengthy, and there are numerous types of cargo and commodities that can be inside of a container during the course of time. It is very important to have the ocean freight containers cleaned properly. This includes sanitizing the container between shipments and practicing good hygiene with the container. In fact, many carriers and freight forwarders do expect that the containers to be cleaned properly. 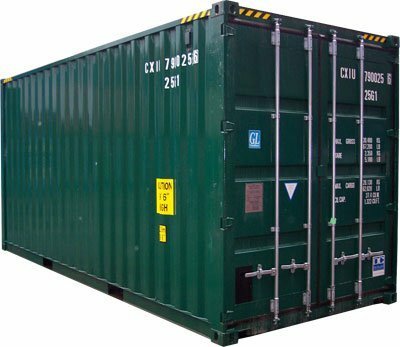 Without cleaning, the container could hold massive contamination of dangerous substances like mold, bacteria, fungi, dirt and dust. If left untreated, this could be harmful to the cargo and the crew that comes in contact with the container. That is why cleaning is vital. This includes cleaning the internal area and the external area. Usually a pressure washer is involved. And the people who clean the container protect themselves with gloves, masks and goggles. Typically, containers might be cleaned with special cleaning products that contain chemicals. The problem is that the chemicals might be harmful to people and the environment. That is why many cleaners are using dry ice blasting as an alternative. Carriers are looking for other alternatives as well that are environmentally friendly. When you receive an ocean freight quote, the carrier should provide a clean container to use. If your cargo however leaves the container in a dirty condition, then there might be an additional charge that you would have to pay to cover the cleaning expenses.